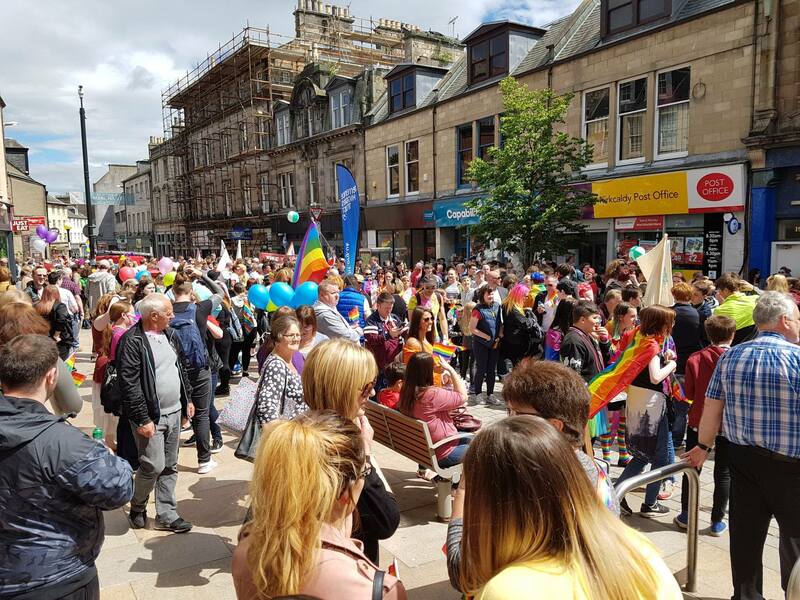 Hate crimes have reached unacceptable levels in Scotland, campaigners said after a survey found that most lesbian, gay, bisexual, transgender and intersex (LGBTI) people have been abused because of their sexuality or gender identity. In its annual LGBTI hate crime report the Equality Network found that 61 per cent of respondents had faced physical abuse, violent threats or sexual harassment at some point in their lives. Of those who had been abused, 90 per cent said that they had been targeted twice or more. Just under a third of respondents said they had experienced abuse on more than ten occasions. Last month a survey by Stonewall Scotland found that the number of hate crimes against LGBT people in the country had almost doubled in four years and was rising faster than in the rest of the UK.